The entire Cronulla Sharks NRL team have been blacklisted from a local institution following fighting claims. 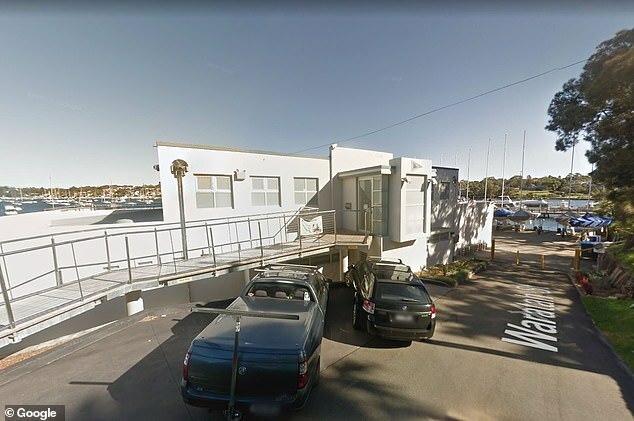 Cronulla Sailing Club, in south Sydney, has reportedly banned the representative sporting team following a fracas involving lower-grade players at the venue on December 21. The venue was forced to call police when the series of fights broke out before Christmas, the Sydney Morning Herald reported. Cronulla Sharks management have been investigating the incident and are yet to determine disciplinary action. First-grade players were reportedly at the venue when the tussle occurred and they did not intervene. Cronulla Sharks chief executive Barry Russell confirmed the incident on Friday. ‘I can confirm there was an incident, which is being investigated by the club. 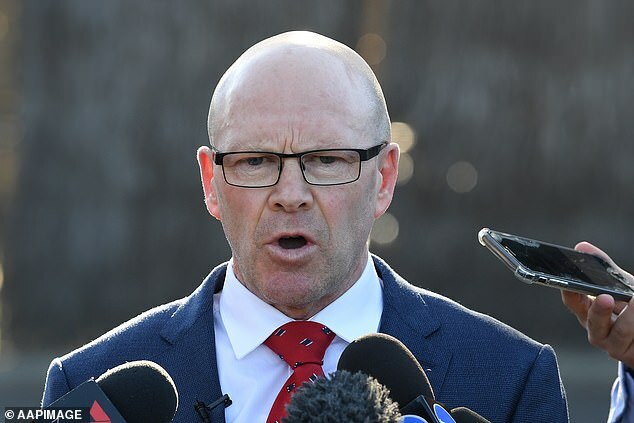 The club has informed the (NRL) integrity unit and is working with police with their investigation,’ he said. Mr Russell and Cronulla Sailing Club licensee Ken McKay, a former NSW Police Assistant Commissioner, have kept details about the incident quiet. ‘There will be no comment from the Cronulla Sailing Club as there is a current and ongoing investigation being conducted by the Licensing Police at Cronulla as well as an investigation being conducted by the CEO at the Sharks,’ McKay said in a text message seen by Sydney Morning Herald. The incident happened two days after coach Shane Flanagan was deregistered by the NRL for dealing with the club while suspended in 2014 amid the supplement saga. The governing body also fined the Cronulla Sharks $800,000 as they were believed to have initiated most communication with Flanagan. Flanagan has until the end of January to respond to the breach notice.